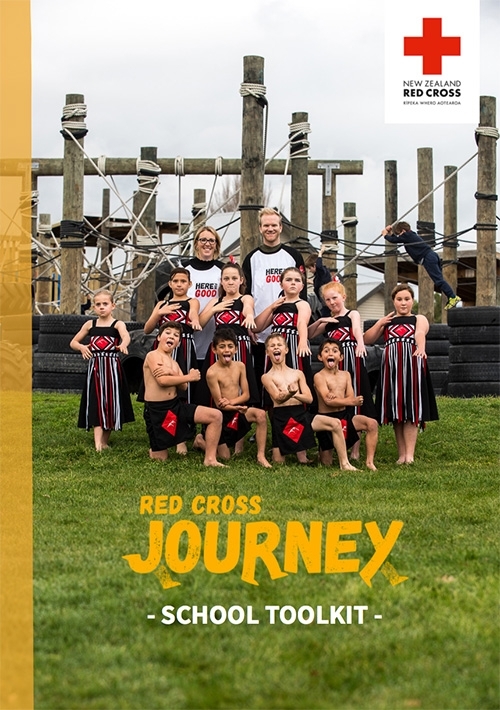 Want to join Red Cross Journey as a school next year? Get in touch and your local coordinator can visit your school to tell you all about it! Download the school toolkit for more information. For more information download the School Resource document here.